The Celestron 71189A is an oceana waterproof binocular designed for marine use with rubber covering and nitrogen purged for all weather protection. 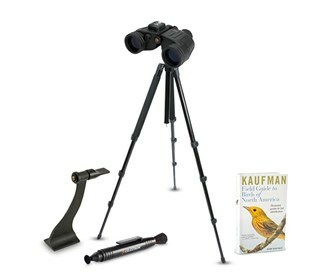 An illuminated compass for direction finding, a reticle for distance measurement, and a convenient center focus system make this a very practical binocular. The internal mil reticle can be used to calculate the view angle, the horizontal view angle, the vertical view angle and the distance. The reticle uses 10 mils for each number. It consists of a vertical and horizontal scale intersecting above the compass degree scale. BAK-4 prisms and fully multi-coated optics provide ultra sharp images with high contrast and resolution. A calculator dial for quick distance measurement is located inside one of the tethered lens caps. 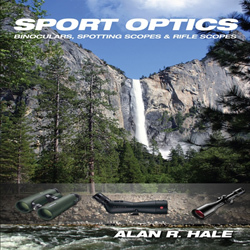 Used in tandem with the reticle the distance to an object is determined quickly and easily. 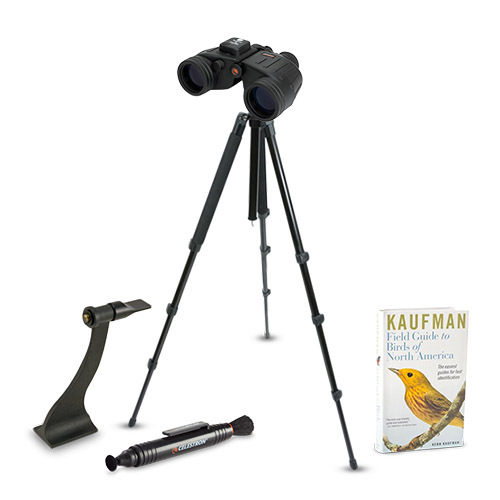 This binocular has an aluminum body and is fitted with a threaded mount for use with a tripod. 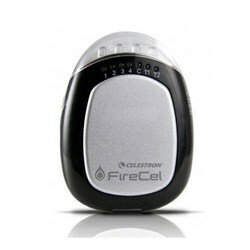 The Celestron 71189-A-N has many exciting features for users of all types. 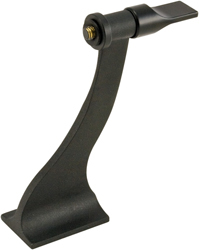 See the Celestron 71189-A-N gallery images above for more product views. 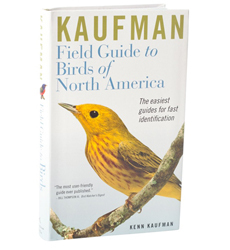 FactoryOutletStore stocks a full line of accessories like Celestron 93524, Celestron Field Guide to Birds of North America, and Celestron LensPen - Optics Cleaning Tool for the Celestron 71189-A-N. 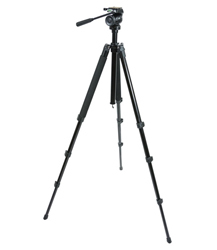 The Celestron 71189-A-N is sold as a Brand New Unopened Item.